Hiro (Kyoto, Japan) on 15 October 2018 in Plant & Nature and Portfolio. wauw it flashes up to my screen what a great color ! beautiful red tones, well seen and captured ! Beautiful red is not ugly, a saying in Holland. Featuring brilliant color. These berries look very good. An impressive capture. 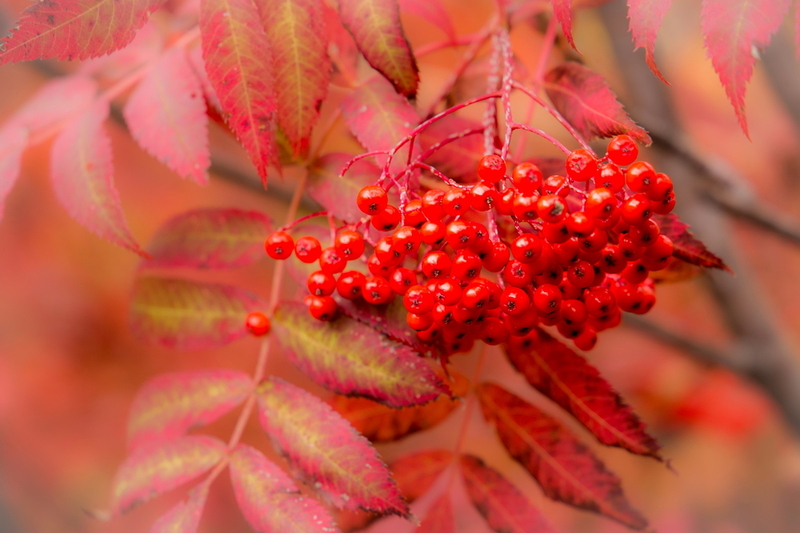 Fabulous color of the berries and leaves.